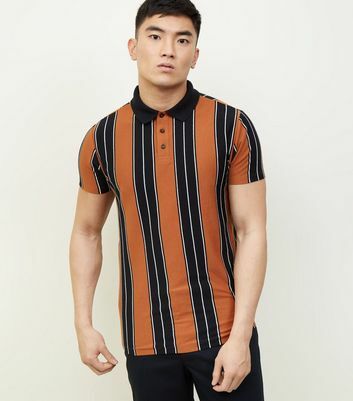 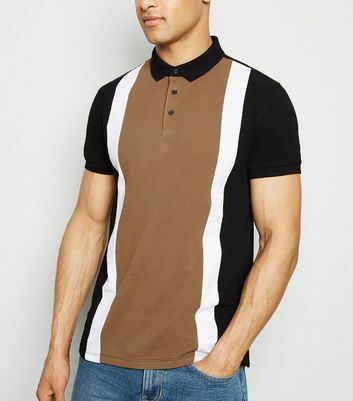 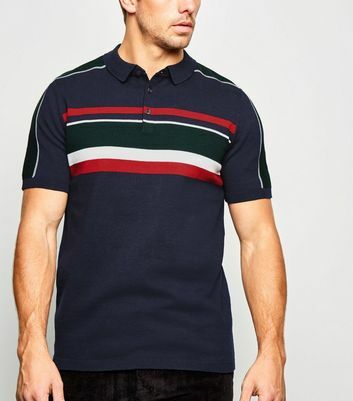 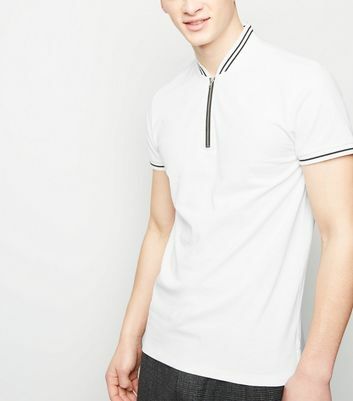 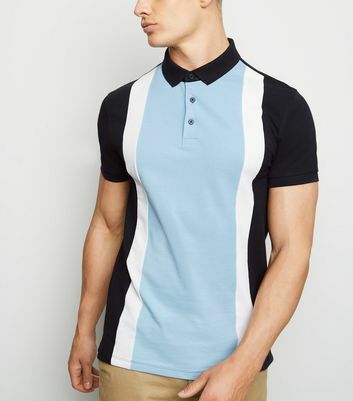 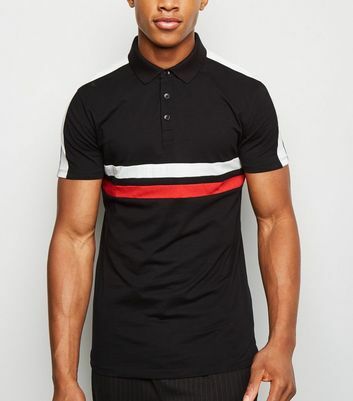 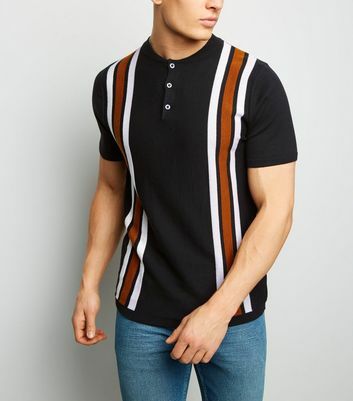 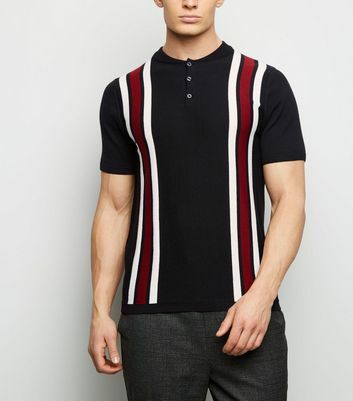 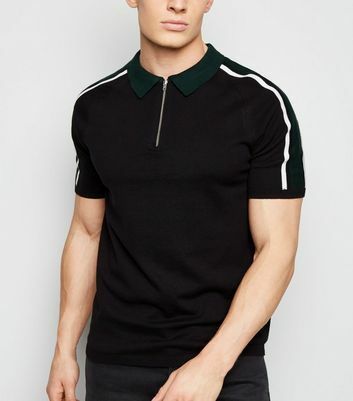 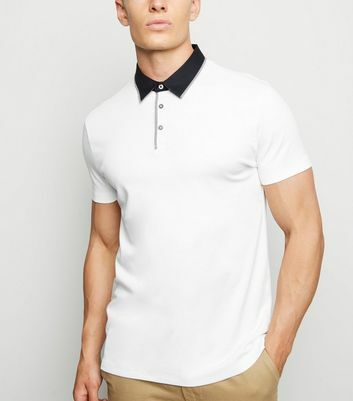 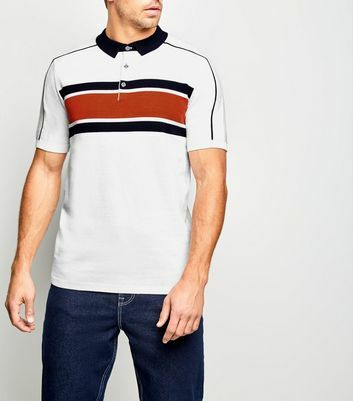 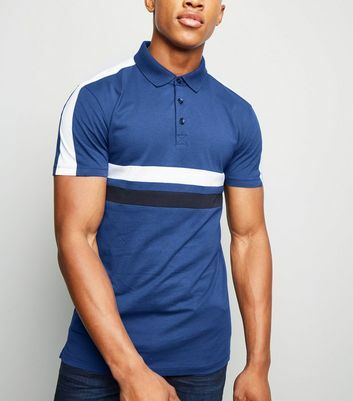 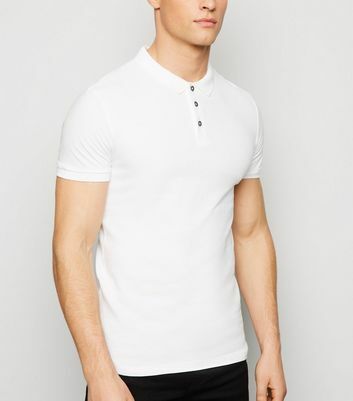 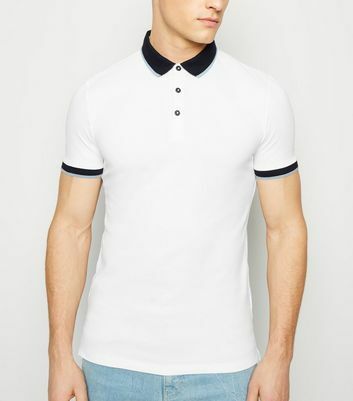 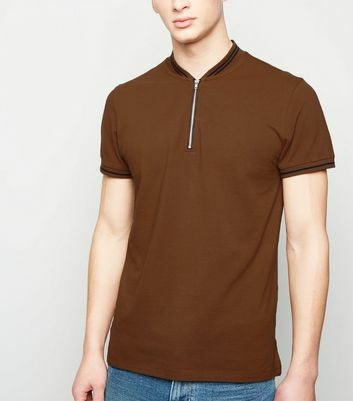 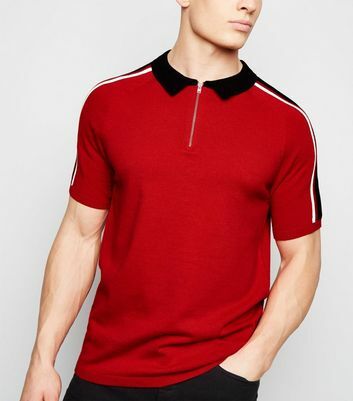 Opt for a classic plain or printed polo shirt for effortless year-round style. 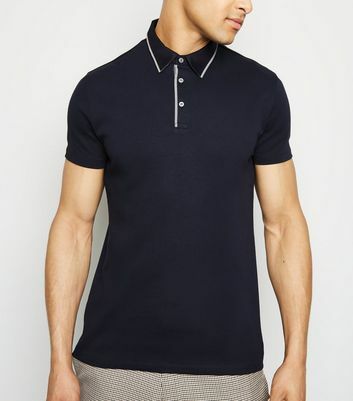 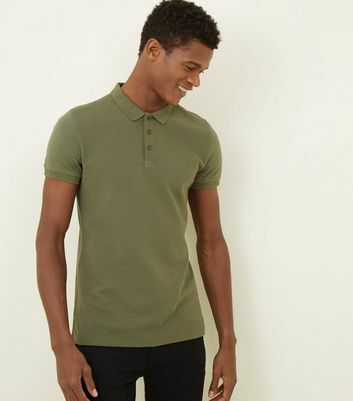 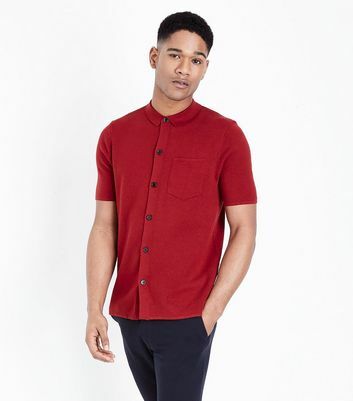 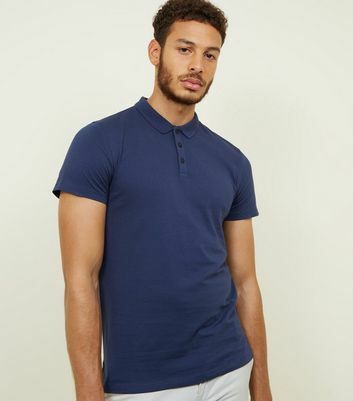 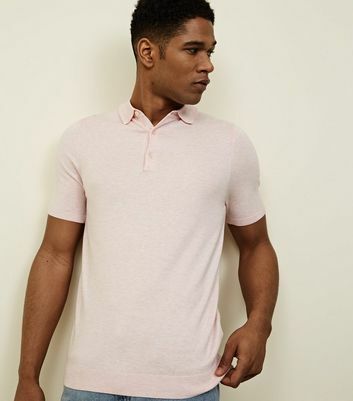 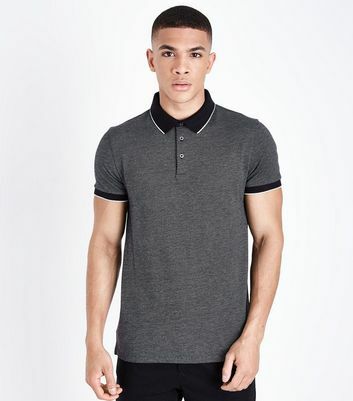 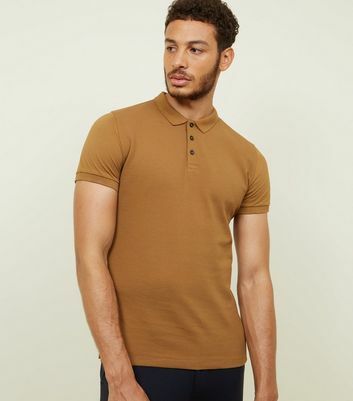 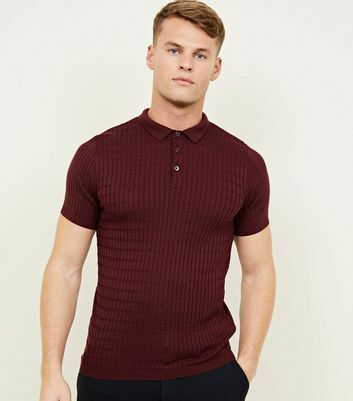 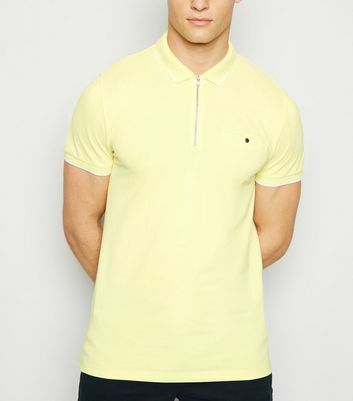 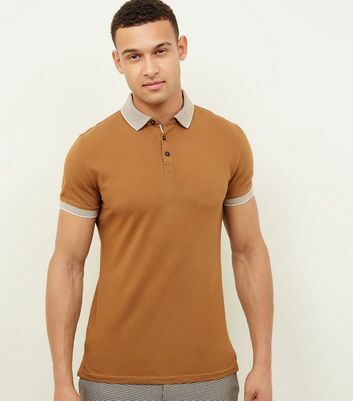 Easily paired with jeans to chinos, our collection of polos creates a laid-back look, perfect for day-to-day outfits. 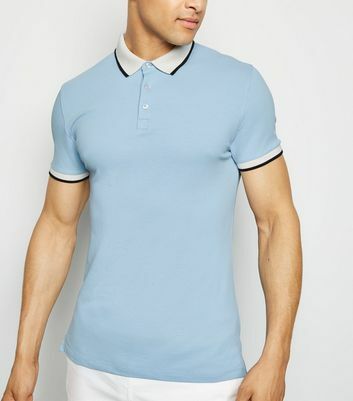 Choose from long sleeve styles for extra warmth or go for polo tops with contrast collars to give your look a sharp twist.